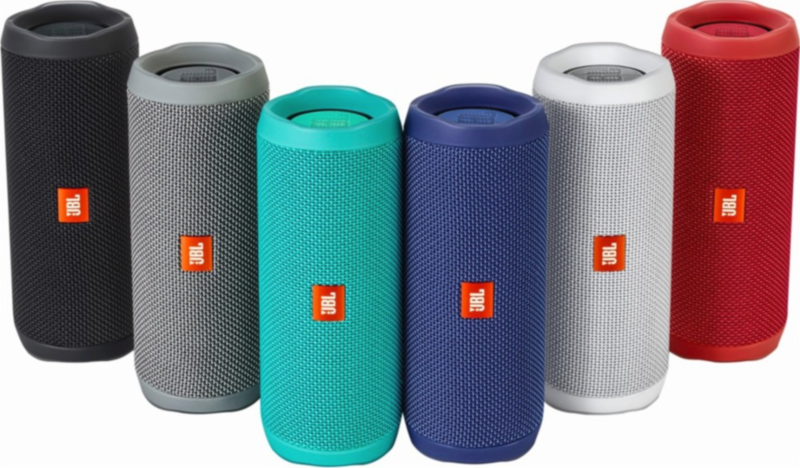 JBL makes some of the best smart Google Assistant speakers around, from the portable Link 10 to the premium Link 500. Right now, you can get the company's entire lineup of Assistant speakers for 57% off at Newegg, including the Link 10 for $79.95. 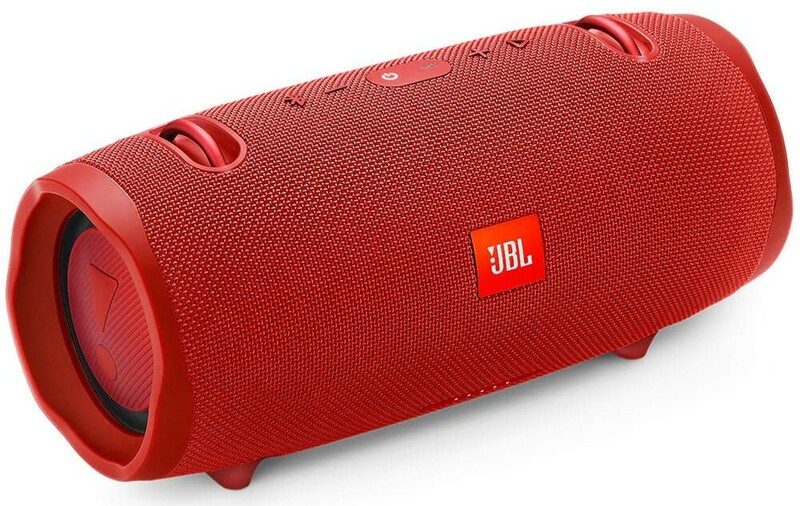 If you're looking for a big, bad Bluetooth speaker, they don't come much bigger or badder than the JBL Xtreme 2. The sucker weighs nearly seven pounds and comes with a strap to carry it over your shoulder. It's also IPX7 certified for all your outdoor adventuring. Right now, Amazon has it for $199.95, $100 off its MSRP. 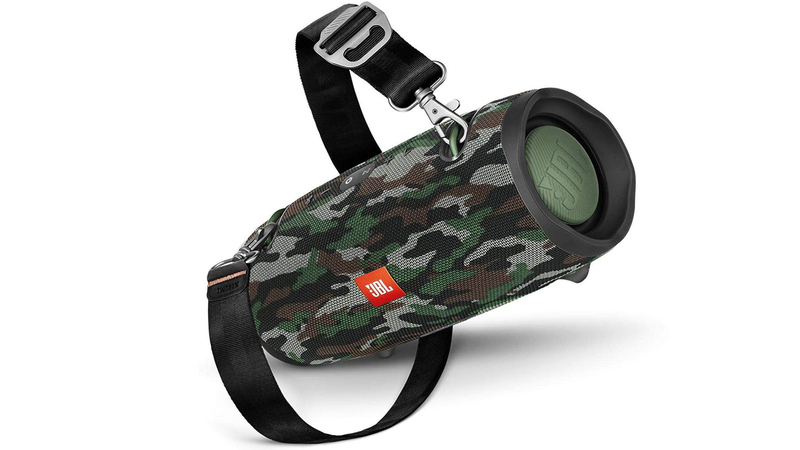 The JBL Xtreme 2 series of boombox-like Bluetooth speakers is currently on sale. Right now they're going for $70 off, bringing pricing down to $230 with free two-day shipping — that's $20 less than the last time we saw them discounted. The manufacturer's website calls this a 24-hour flash sale, so act fast if you are considering these. If you recently upgraded to a headphone jack-less phone and you don't want to spend much on Bluetooth headphones, today might be your lucky day. 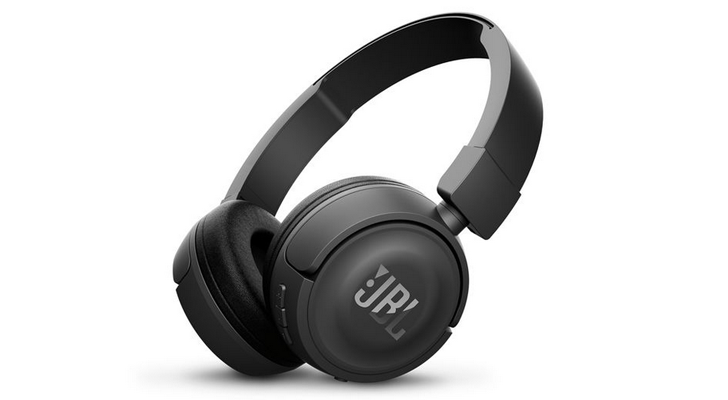 Right now, JBL's T450BT on-ear Bluetooth headphones can be purchased for $29.95 — a $20 drop from the usual price. 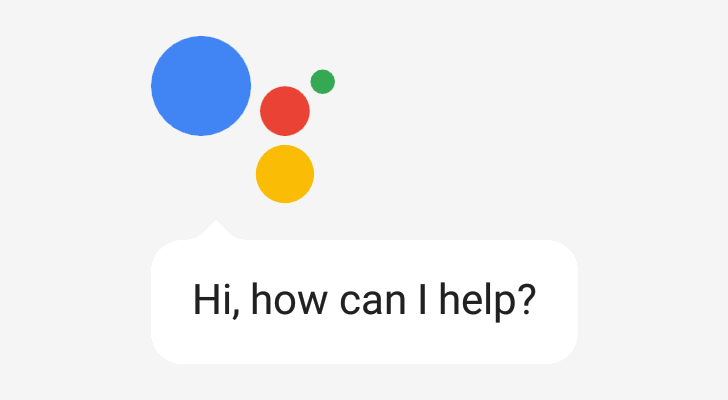 The Google Home Max is quite pricey, even at its Black Friday price of $349. 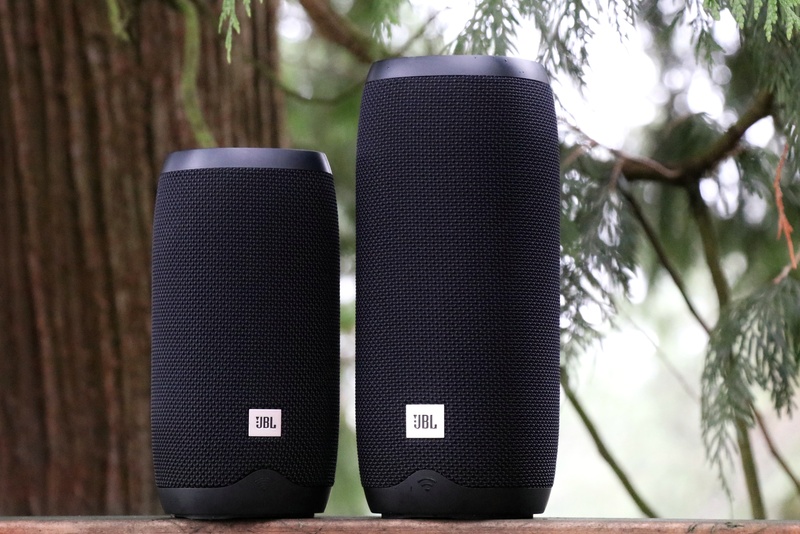 The Link 500, JBL's giant Home Max alternative, shares the same ~$400 MSRP, but it's been discounted by a much more substantial 50%. That's right - the Link 500 is currently just $199.99 at multiple retailers, which is $200 off MSRP and $100 less than any previous sales. Wi-Fi speakers are great, but there are situations where Bluetooth is still best (good luck using your Google Home Max on a camping trip). 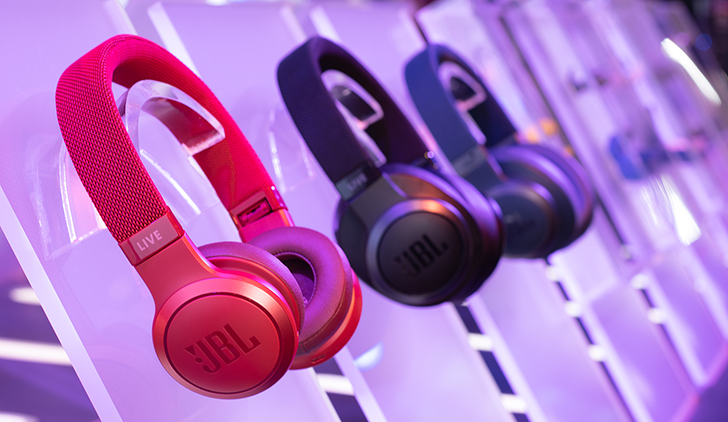 If you're in the market for a great-sounding and affordable model, JBL should be on your shortlist. The Flip 4 in particular provides a solid value at its normal $99.99, and it's made all the better by a $40 discount. 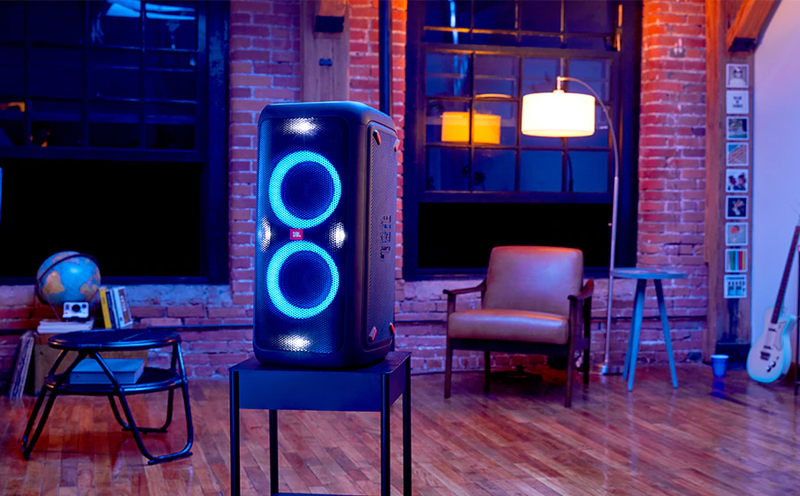 JBL by Harman, one of several audio brands now under the Harman group owned by Samsung, has just announced two new Bluetooth speakers made for parties, reminiscent of something Sony already offers. They're not only huge but also offer their own light shows — just in case your house party wasn't already the hottest ticket in town.